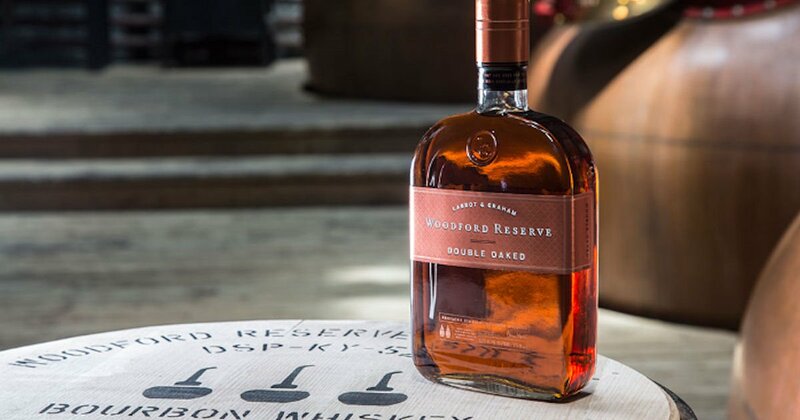 Create and order free personalized Woodford Reserve labels! Enter your birth date and select the personalized label option under the Distillery link on the top right. Then create and order your labels for free.